The Rebel Sweetheart. 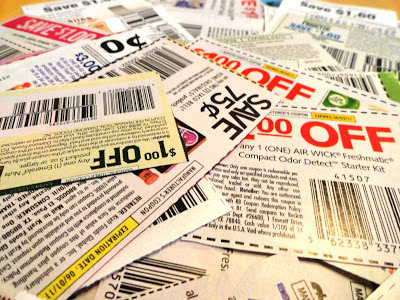 : The Top 5 Online Coupon Sites to Help You Save Money. The Top 5 Online Coupon Sites to Help You Save Money. While always popular in the US, it seems like Australia has been a little slower in catching on to the incredible phenomenon that is buying via coupons. Fortunately, there are now a great range of sites that offer coupons to cater for every taste and budget, whether you want to experience some fine dining or scoop up a bargain on clothes. 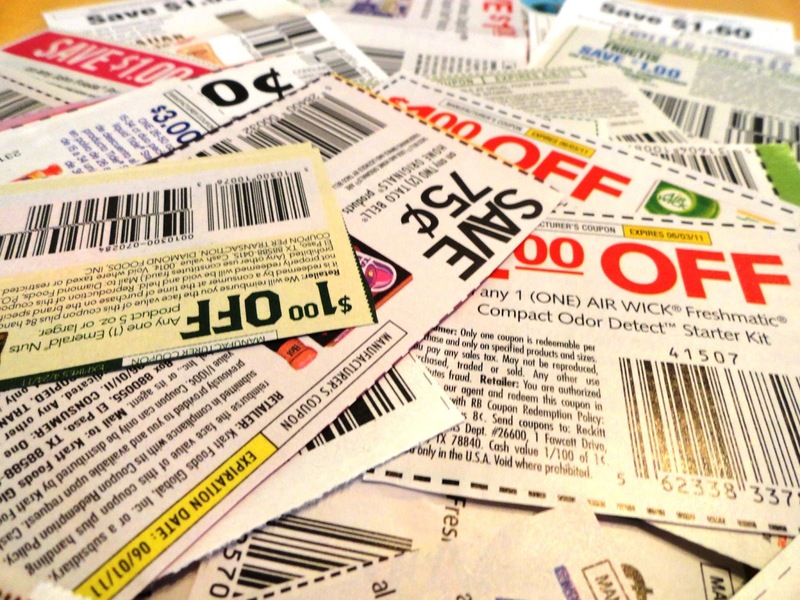 Here are a few of the best online coupon sites to help you save money. Scoopon is one of the biggest coupon sites available, and is a highly popular way of getting amazing experiences and hot items for less. Its huge popularity can be attributed to the fantastic range of coupons on offer from leading brands and service providers. The site is well presented and easy to navigate, which is a problem on some of the other bargain coupon sites. You can choose to view nationwide deals, or focus on each state or region to find the deals that best relate to you. It’s easy to subscribe, which will send you all of the top coupons of the day straight to your email inbox. There are amazing deals on cafes, bistros and fine dining restaurants which allow you to enjoy a lavish meal at a fraction of the price. Fashionistas will be impressed by the range of clothes, shoes and accessories that are routinely on offer. If you’re looking for home improvement, there are always amazing bargains to be had on cleaning appliances, hardware kits and even top quality linens for the bedroom. Where Scoopon really stands apart from the competition is with its incredible travel deals. You can find trips to exotic destinations worldwide that are inclusive of flights, meals and accommodation for up to 70% off! If you’re looking for the best deals on Australian coupons, make sure you stop by the Scoopon website and check out what is on offer in your area. This is another great coupon site with high online appeal thanks to great presentation and ease of use. If you’ve ever wanted to explore the night life and restaurants in your area, make sure you subscribe to Living Social. They always have amazing deals on meals to truly make an evening out something special, whether you’re looking for romance or just want to catch up with some friends.They also offer a great range of quality health and beauty services at highly discounted prices. Red Balloon is the perfect place to pick up an experience with a difference. Red Balloon specialise in deals that will get the heart racing, adrenaline pumping and help you to experience the best of the Australian outdoors. From the thrill of sky diving to a romantic hot air balloon adventure, you are bound to find an experience to suit every occasion on Red Balloon. Saving money can be hard, and sometimes even with the help of sites such as these you might still be struggling with your finances. If this is the case, consider speaking to a professional debt solutions specialist. Whether you’re looking for a debt consolidation loan or simply some help to get your budget sorted, there is quality help available. When searching for a bargain, make sure you check out these top Australian coupon sites. Whether you want to take an exotic tropical holiday, spend a day unwinding in a health spa, experiencing the outdoors with some rock-climbing or going out for a sumptuous dinner, there’s a coupon for everyone. Discover this fun and simple way to save money, and enjoy the incredible experiences that your coupons can bring! Thank you for sharing this list. It is a trying time and I am always on the lookout to make ends meet. Coupons can really be a cost savers. Will be checking on this sites. Coupons are really amazing! I watched an episode of Coupon Kings/Queens. They really rack up a lot of savings because of their couponing. This is a great money saver indeed! Join | Have it Your Way Giveaway! Make Way for the ICON! Foodie Goodie | Peanut Butter Cup Brownies. Wordless Wednesday #44 | Minions! The Latest in Interior Design Trends. Wordless Wednesday #43 | Off to Antipolo! Free Airfare Promo from Tiger Airways! Foodie Goodie | Beef and Beans Stir Fry. The McDonald's Kiddie Crew Experience! Wordless Wednesday #42 | Back to School! Haul | Korean Cosmetics + Forever21. Wordless Wednesday #41 | Beach Bum. KPop Invades the Philippine Concert Scene. Worldwide Korea Bloggers 2013 | I'm In! Lee Min Ho | My Everything World Tour Updates.